ConvergeOne recently announced the availability of ConvergeOne Secure Connect, our new software-defined wide area network (SD-WAN) managed services offer. 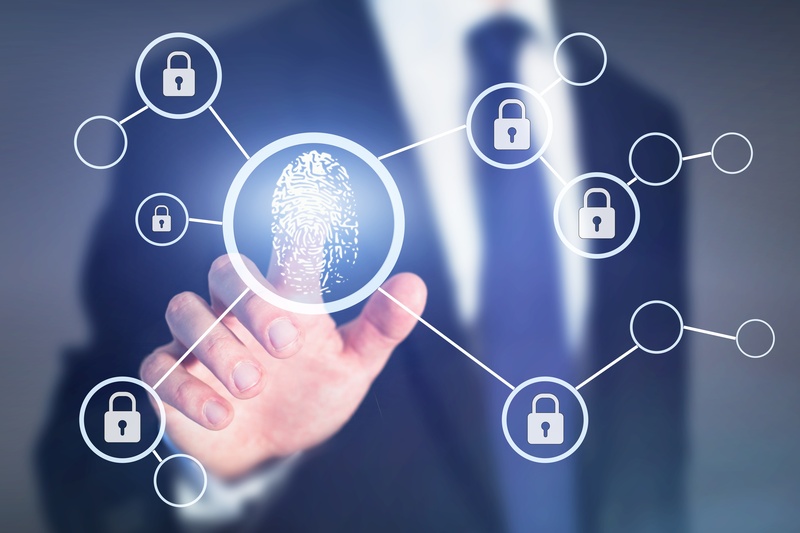 In a nutshell, Secure Connect is a subscription-based, fully-managed SD-WAN that connects our customers’ networks to ConvergeOne Cloud Experience (C1CX) collaboration solutions. I know what you may be thinking: What is SD-WAN? It’s one of those terms that we’ve all heard of before, but few know what it really is, and why it’s a hot topic. 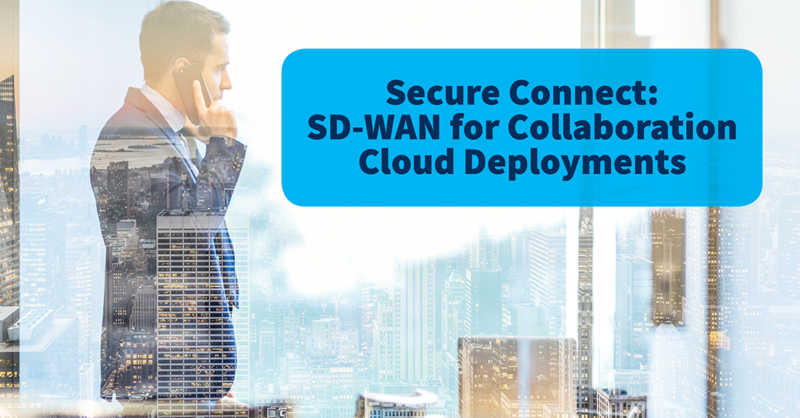 Let’s dive a little deeper into SD-WAN and explore why Secure Connect is such a cool offer. 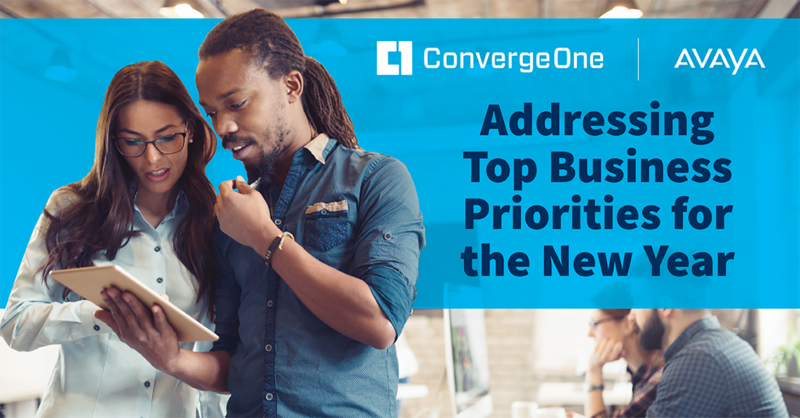 The new year is quickly approaching, so there is no better time than now to determine your top business priorities for 2019. Need some help determining what these priorities should be? When a previous year’s Computerworld Tech Forecast survey asked IT executives about their upcoming priorities, the respondents’ top priorities included “improving employee productivity/efficiency” (47%), “improving customer satisfaction/experience” (46%), and “containing costs” (44%). These are all important priorities that will greatly impact the success your business finds in the coming year. However, a difficult question emerges: What steps can your business take to fulfill all of these top priorities? So much of what we hear about the cloud makes it sound like a mythical place where everything connects and works together with ease. Those of us in charge of facilitating these outcomes know that the reality is very different. The cloud can bring many benefits to your business, but success is not guaranteed if you neglect to create and execute upon a strategic plan. These five steps are a great starting point for setting your business up for success in the cloud. 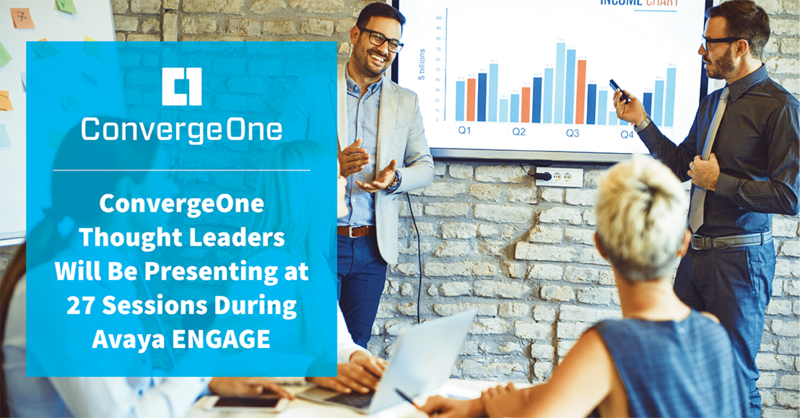 Last week, our team of cloud experts came together for a webinar to introduce the exciting new ConvergeOne Cloud Experience (C1CX). 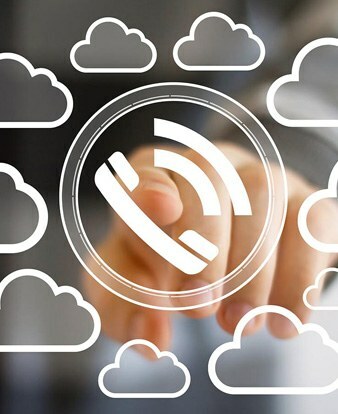 A secure, scalable, and comprehensive collaboration solution, C1CX spans Unified Communications (UC) and Contact Centers (CC), with a host of software applications, expert integration, and professional services. For many businesses, the perceived cost of new technology—versus continuing to use or migrating existing technology—is a roadblock to the cloud. 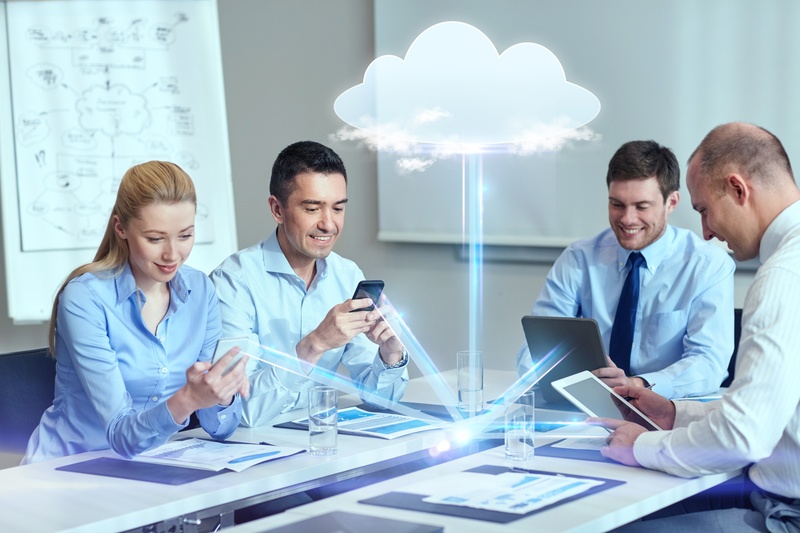 In addition, they are concerned about the number of people required to support the cloud, and the cost associated with hiring and retaining those resources. Do any of these concerns sound familiar? We recently completed a 14-city roadshow speaking with customers about cloud solutions and business drivers. 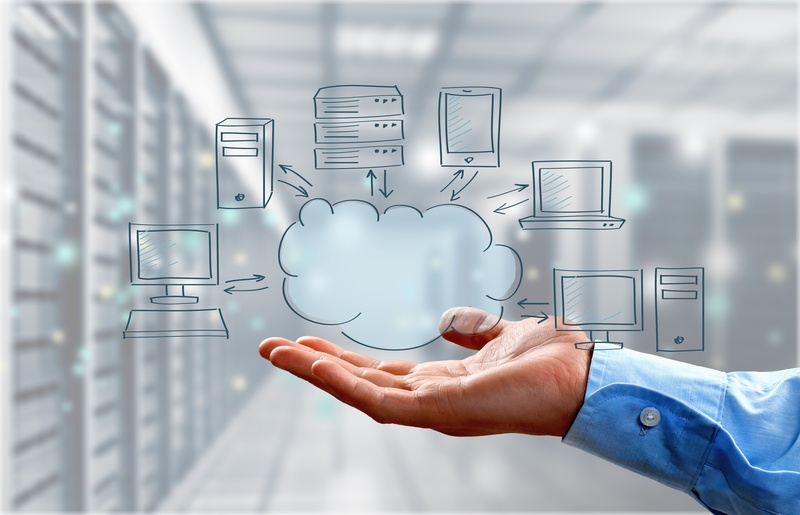 We wanted to hear what the cloud means to today’s businesses and ensure that our portfolio addresses their needs. 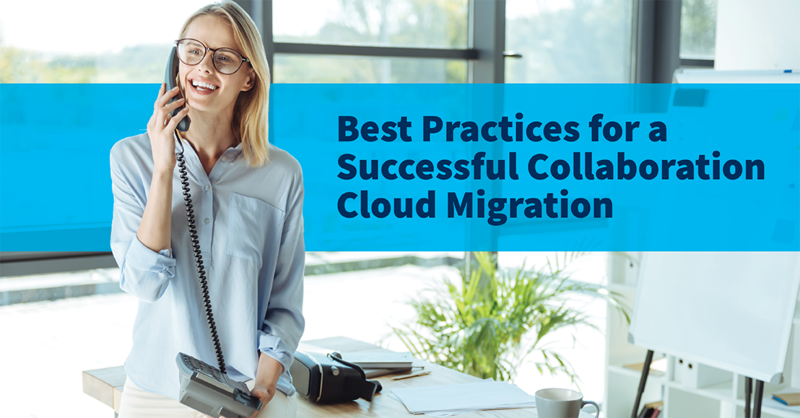 Our team captured the insights, noting commonalities around the most pressing concerns and challenges IT professionals and business executives encounter when considering a move to the cloud. Here is what we learned.